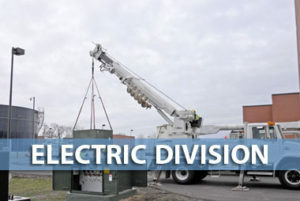 The electric power system consists of 5 substations which step down the voltage from 69,000 volts to 12,470 volts. The current is then distributed through 18 feeder lines to neighborhood transformers to serve over 9,200 electric customers. The system has 217 miles of power lines of which 83% are underground with that percentage growing every year due to conversion projects. The peak demand city wide in 2010 was 58.5 MW down from a historical high of 60.9 MW in 2006. The heating system was built in 1913. In 1982 it was modernized to utilize hot water, rather than steam, to provide heating. In making the upgrade to hot water, Willmar Municipal Utilities achieved higher efficiencies. 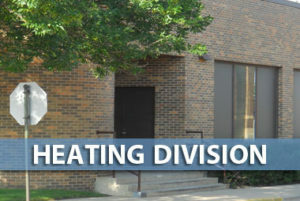 As part of the 1982 renovation, Willmar Municipal Utilities rebuilt the entire district heating distribution system. Following the renovation the utility experienced small growth in the the system, with expansion ending in 1990. As of June 2017, the City Council approved a resolution to decommission district heat effective July 1, 2020. The Willmar Municipal Utilities has been recognized state-wide as an industrial leader in providing low cost, high quality water. 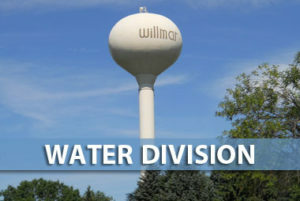 An average of 4 million gallons of water per day are pumped to Willmar’s customers. The peak daily demand for water in 2016 was 5.7 million gallons. Willmar Municipal Utilities’ production capacity is 7.9 million gallons of water per day. The water system consists of 16 wells, 2 water treatment plants, 3 pumping stations, and 4 storage facilities.